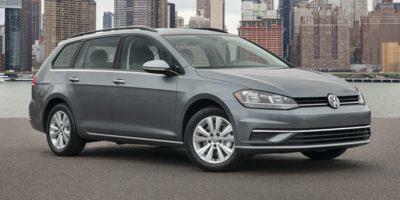 The SportWagen isn’t your average Golf. It comes with unique upgrades that you won’t find in the normal model. Standard features include 15” alloy wheels, heated/powered side mirrors, roof rails, splitting/folding rear seating, 115-volt power outlet, Bluetooth/smartphone/USB integration, 6.5” touchscreen and eight-speaker audio system. Available options can add larger wheels, heated front seating, larger 8” touchscreen, faux leather upholstery, collision mitigation system, two-zone climate control, powered driver seat, GPS, and more. A 1.8-liter turbocharged four-cylinder engine powers this car, producing 170 horsepower and 199 pound-feet of torque.